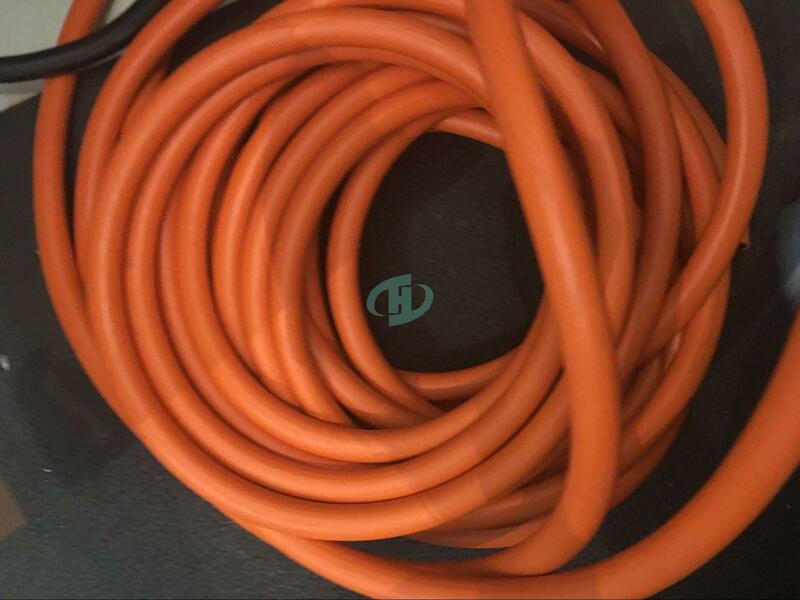 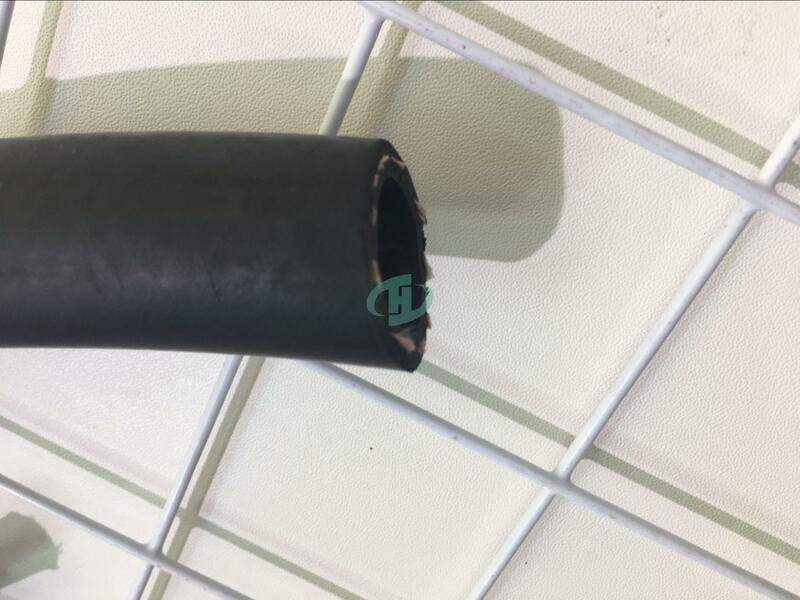 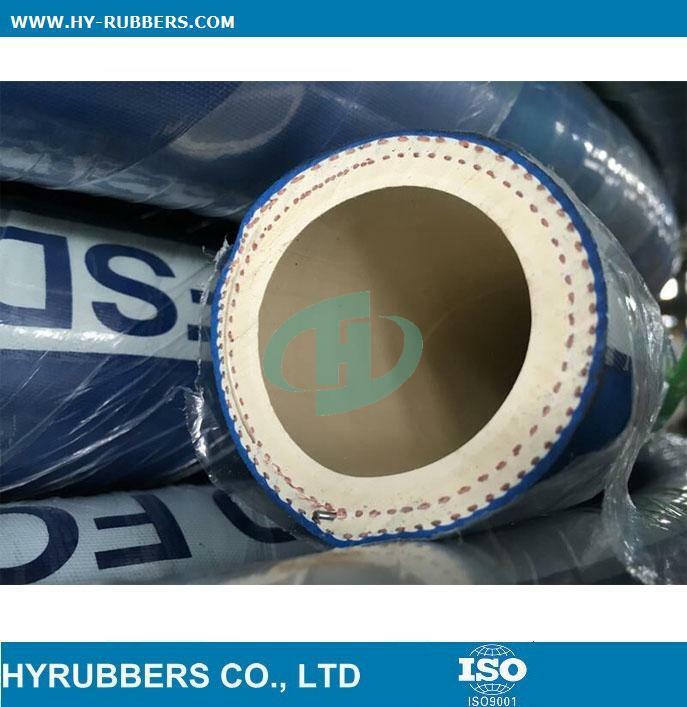 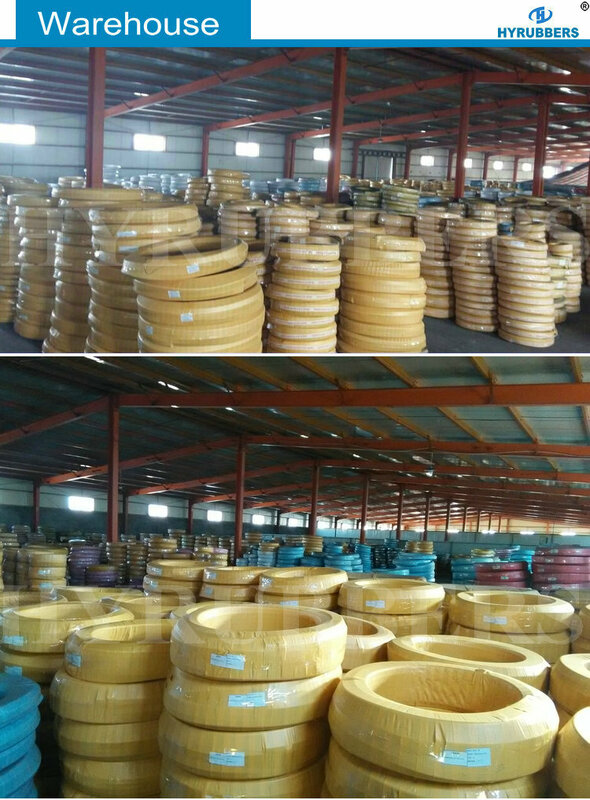 We are China professional manufacturer in low pressure hose, our air hose, oil hose, suction discharge hose, welding hose, oxygen hose are very hot sale all over the world. 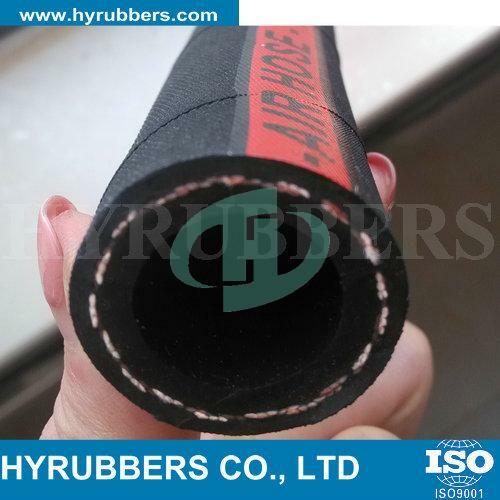 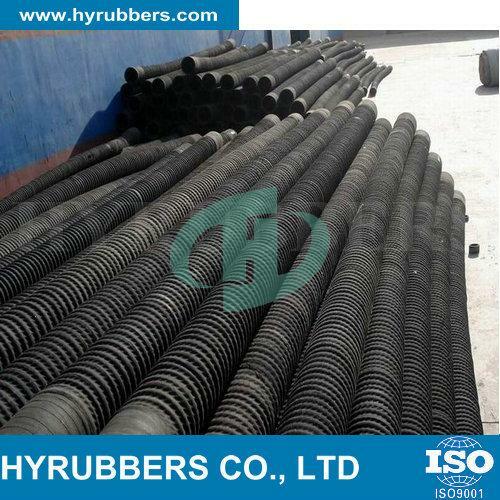 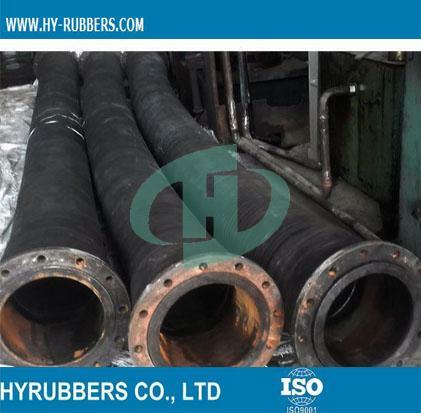 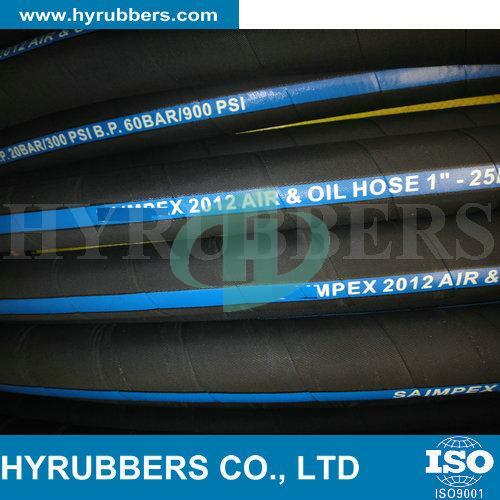 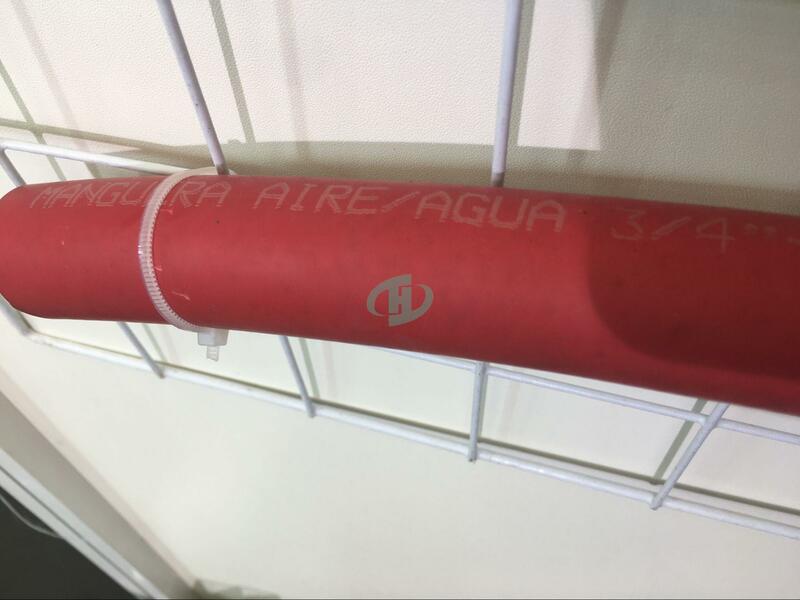 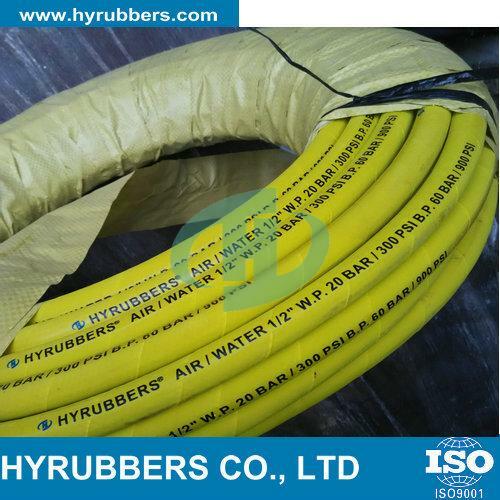 Some special hose like rotary drilling hose, steam hose, asphalt hose, acid hose, food hose is also good. 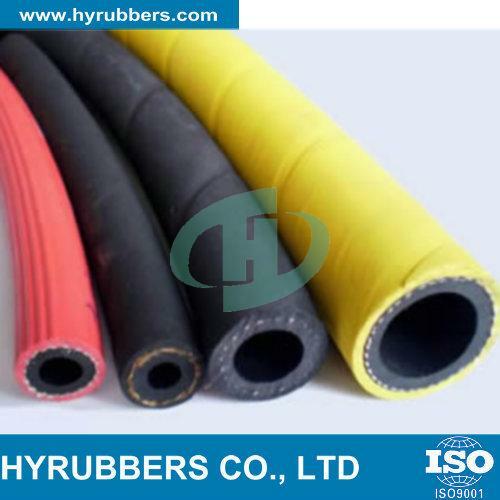 Welcome to contact us get more information.